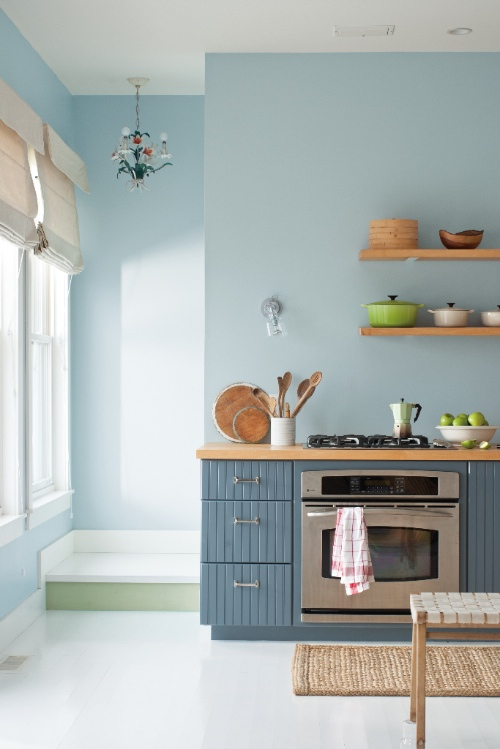 It's amazing what a lick of paint can do to transform a tired piece of furniture or to tie outdated cabinets into your new colour scheme. This week we are featuring some stunning painted furniture and cabinet ideas, all painted with our exceptional Advance Waterborne Alkyd paint. 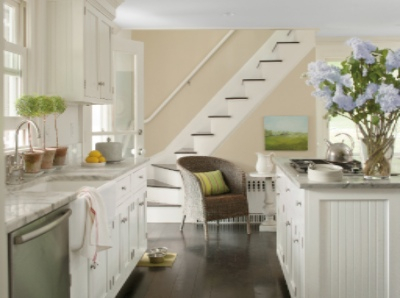 Advance Waterborne Alkyd is a unique paint that has all the performance qualities of a traditional solvent-based alkyd, such as durability, knock-resistance and a beautiful smooth finish, but with the benefits of a waterborne paint, meaning virtually no fumes and easy clean up. 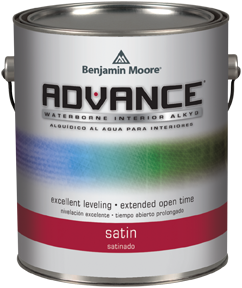 One of the first British Professional Painters to use Advance Waterborne Alkyd told us this week "I have never used anything like it! ", referring to the exceptional application and fabulous hide he had achieved.